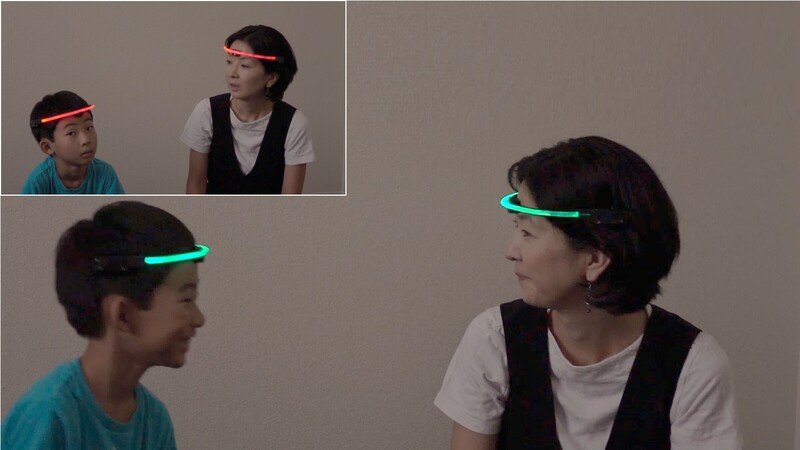 Our research, FaceLooks, the study on a wearable device to measure face-to-face behavior, has been accepted for publication in a future issue of the MDPI Sensors. Sensors, vol. 18, no. 7, 2066, 2018.